“Jeje” hitmaker, Francesca Duncan Williams, popularly known in the Music Industry as Sista Afia, has raised strong concerns against some top players in the industry. According to Sista Afia, plus-sized ladies in the Ghana music industry are being sabotaged and are intentionally rejected due to their size. Explaining, Sista Afia said the industry happens to consider “Skinny ladies” instead of concentrating on the individual talents. “If a female artist is big does not mean she does not have the talent or the person deserves less in the industry. 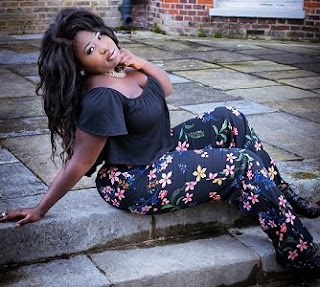 “Don’t to put that out there for people to strain themselves like you are trying to take people’s dreams away.Don’t be making such comments on radio and TV stations.” Sista Afia lamented. The songstress came to limelight after the release of the popular tune, “Jeje” which featured Dancehall heavyweight Shatta Wale and Takoradi based singer, Afezi Perry.